WhatsApp is the most popular messaging platform today. Its amazing features made it even more popular and addictive. WhatsApp is very active in bringing new features to its app. Facebook messenger, hike etc already have the feature to send stickers in chats. 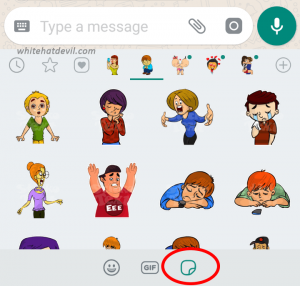 Now, WhatsApp has introduced the stickers option in chats. 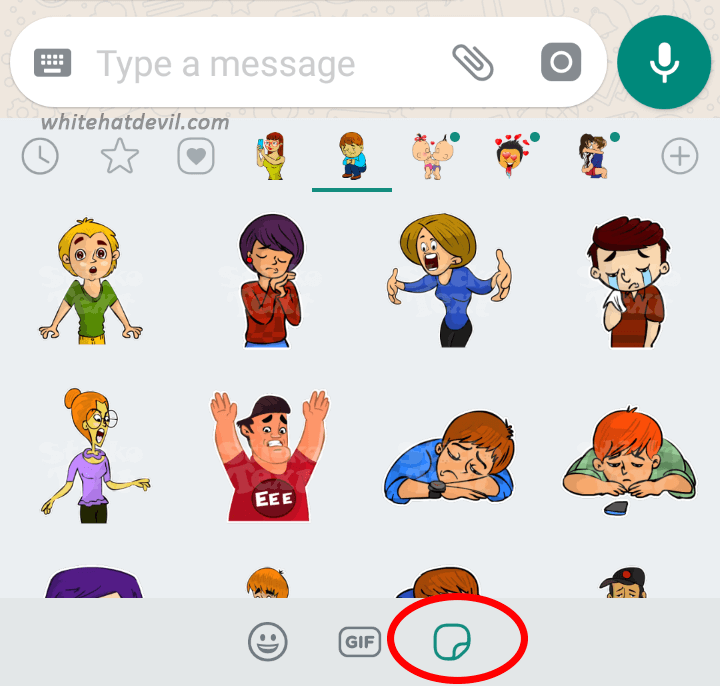 In this post, you will find out how to send stickers on whatsapp. Currently the stickers feature is available only for beta version of WhatsApp. 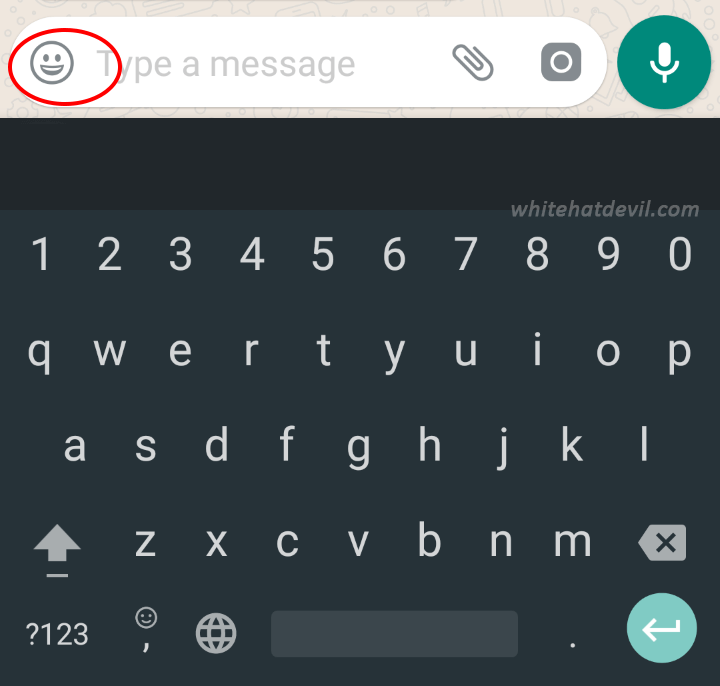 If you are a beta tester then you would have already seen this feature on your whatsapp. If you are not a whatsapp beta tester, try to update whatsapp to the latest version and check if the feature is enrolled in the version. Very soon, whatsapp will be bringing this feature in their stable release as well. You can also read our below post on how to join whatsapp beta program. So, if you want to try this feature, then you must have latest beta version of whatsapp and any app which provides you stickers. There are tons of whatsapp sticker apps available in the google play store and apple’s app store. But we will be sharing with you the one which we have tested and feel it best for you as compared to other apps. Feel free to download others apps and test them to choose the best. 1. Download Latest WhatsApp beta version. 2. Download the Sticko Text App. 3. Open the app for the first time and allow requested access like storage access (this is used to download stickers and create stickers from your gallery). 4. Choose the sticker packs and download them so that they are available on whatsapp. 5. 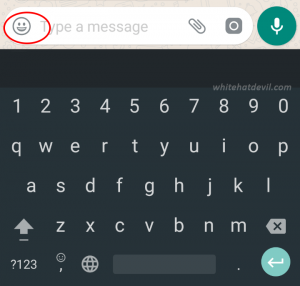 Now open whatsapp and click on Emoji icon. 6. Now click on Sticker icon and you will see all the downloaded stickers. Choose any sticker and send it in the chat. ⁠ ⁠ Note:⁠ ⁠ The Sticko Text app has extra features which most of the sticker apps doesn’t have. You can write your own text on stickers. You can create your own stickers with your photos. Hope you liked this article. If you found it helpful, please like it and share it on your social networks.